Entertaining made easy! 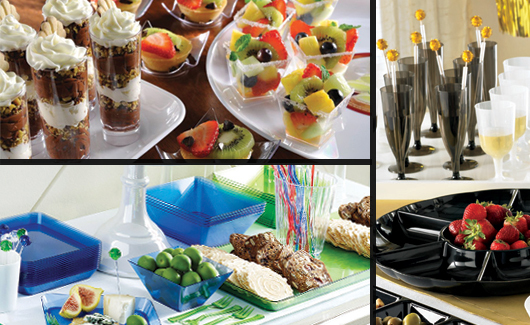 The Ultimate Party Stores has everything you need to serve your guests from premium tableware and drinkware, serving trays and bowls, to disposable chafing dishes and serving utensils. All the entertaining essentials in one convenient location!